Thanksgiving is a time for family, friends, good food, and what else, giving thanks. We gather around the table to catch up on what sports the kids are playing and laugh about giving grandpa a smart phone for Christmas last year. Everyone is filled with the warm, fuzzy feeling of the Holidays. But underneath that Turkey Day warmth is a Black Friday fire waiting to be released! Across the country people are gearing up for the gruesome battle known as Black Friday! Year after year citizens brave the craziness to get dynamite deals, they can’t get any other time, and year after year we offer our Black FRYday Sale on our AutoFry Web Store, so our customers never have to leave the comfort of their own home. We are highlighting a break down of some of our sensational savings below, so be sure to check them out and get ready to shop! Keeping the AutoFry looking spiffy is easy with our Oil Pot Cleaning Kits and Carbon Grease Remover! The best way to ensure your machine stands the test of time is through appropriate maintenance and cleaning schedules. Our Oil Pot Cleaning Kits come fully equipped with items like our Boil Out Pucks, and even a grease scraper, making weekly and monthly cleaning a breeze! We have discounted our 6-packs of cleaners and Oil Pot Cleaning Kits by 15% to bring you the lowest prices on the cleaning products that are made specifically for the AutoFry. Our AutoFry’s two filter system is exactly what makes our machine ventless. The charcoal and mesh filters work as a team to filter air through the AutoFry, hence making our No Vents, No Problem motto a reality. We created a full year filter pack that supplies our clients with four charcoal filters and two mesh filters, leaving them worry free when it comes to running out! Another great thing about the full year filter pack is that they are already a reduced price compared to purchasing the filters individually, so you are really getting the best bang for your buck! This Black FRYday, all full year filter packs are being marked down by 20%! We know filtering oil isn’t the most fun task, but we have tried to make the job easier by providing our clients with automated filtration systems. Our AutoFilter and OFS System are great for keeping the AutoFry in tip top shape while at the same time, keeping employees and operators out of harms way. The OFS System fits perfectly underneath the MTI-40E, while the AutoFilter can be used in any one of our AutoFrys. Don’t miss out on these great ONE TIME DEALS! 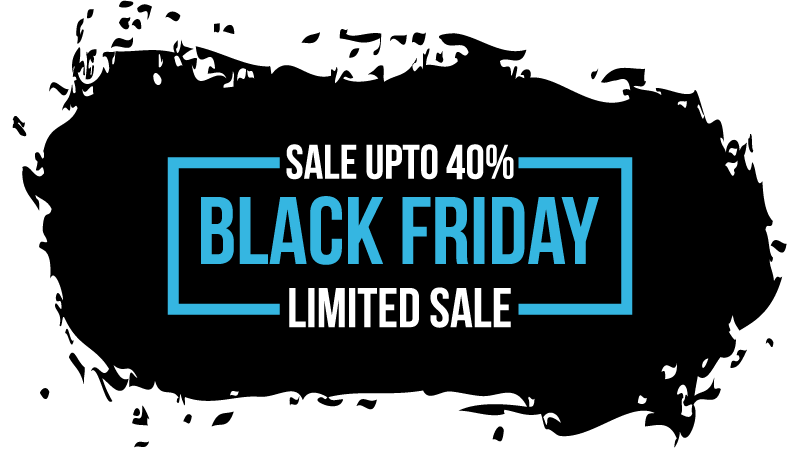 The AutoFilter will be 40% off and the OFS System will be 40% off this Black FRYday!